Ooh, I love receiving signed books. Great haul! 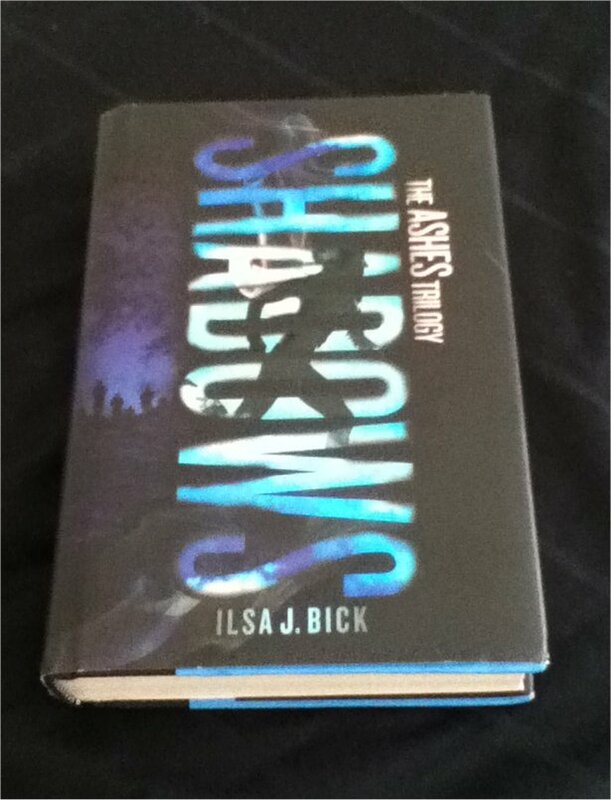 I still need to read Ashes before I can read Shadows. Great haul of books. I'm so jealous of Ten! I can't wait to read it :) I hope you enjoy everything you got this week! Nice haul! I need to read soon Every Day. Oh it is always fun to get signed books! I am loving all the vampire-esque books and they all look great, plus the covers are nice! I really need to grab a copy of Every Day. I've heard its really amazing. Enjoy your new goodies! Loved Every Day!!! Ten sounds like a great mystery! Happy reading! I quite liked Ten. It wasn't perfect, but I really enjoyed it. It's a good book to read this time of year. I hope you enjoy it, and your other books. 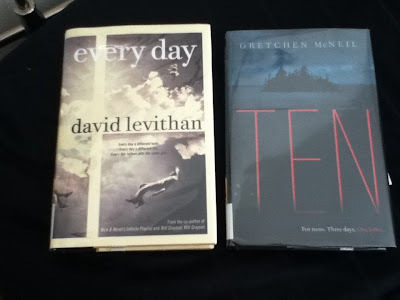 Ten is high up on my TBR list, but it's not in my possession.